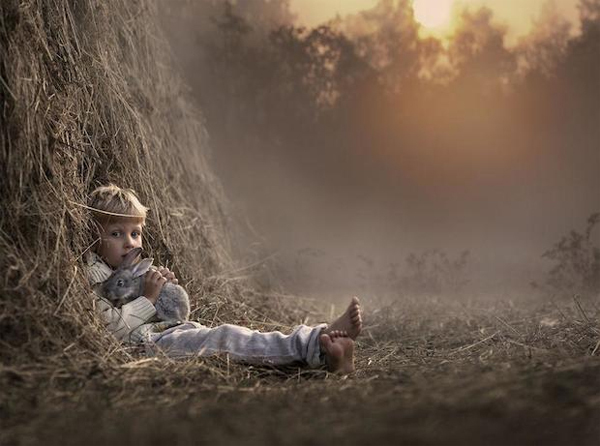 Elena Shumilova’s photographs catch the viewer from the very first moment and take him away from reality into a mysterious world of dreams, childhood and goodness. 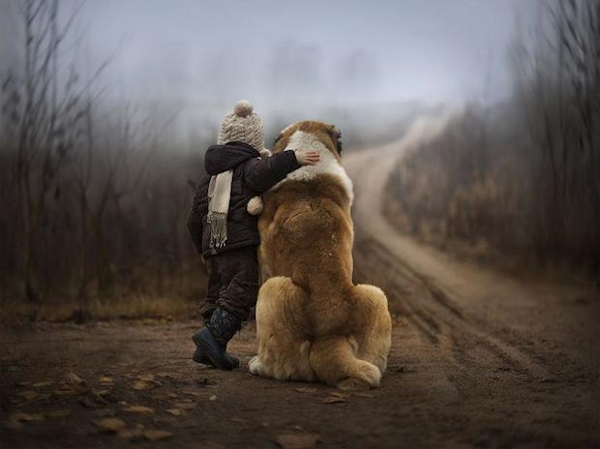 The most memorable photos are the ones that tell a story. 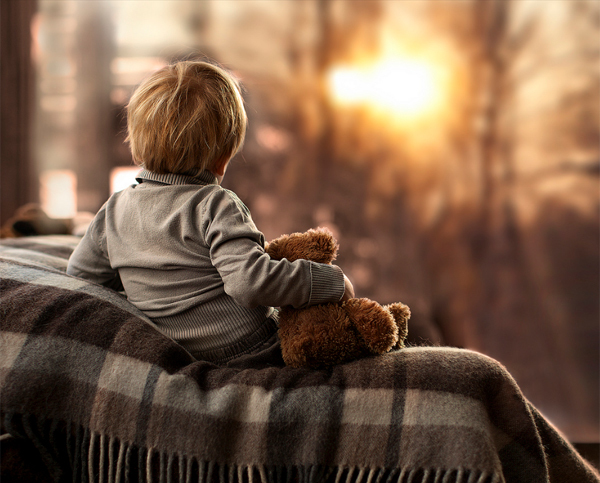 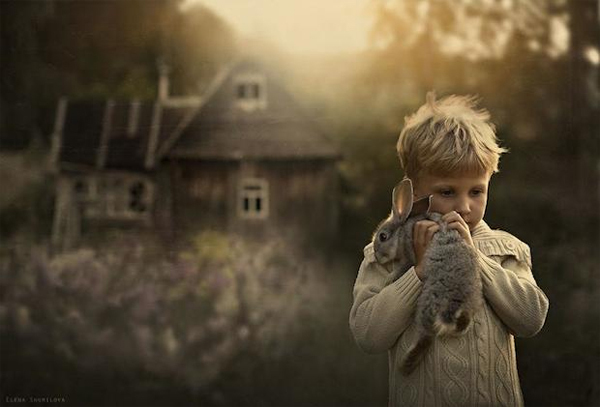 The pictures you’re going to see below are short stories about two adorable photographers’ sons and their animal friends. 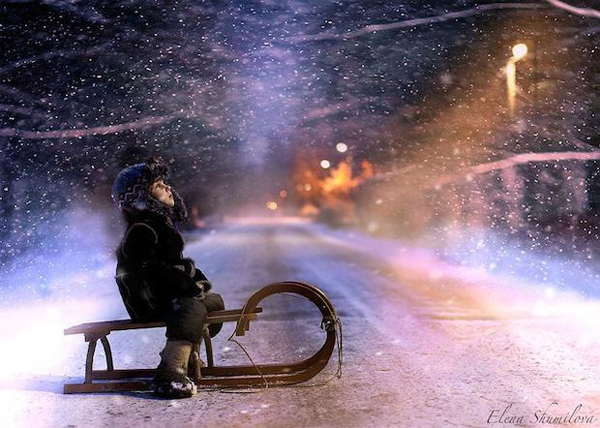 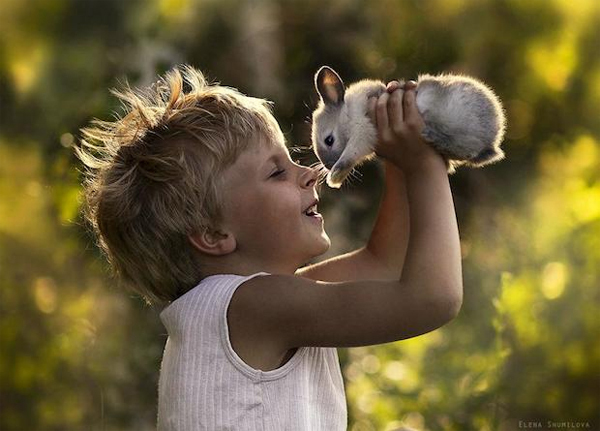 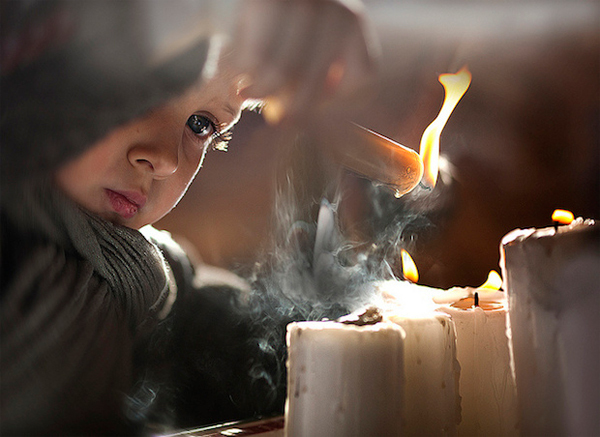 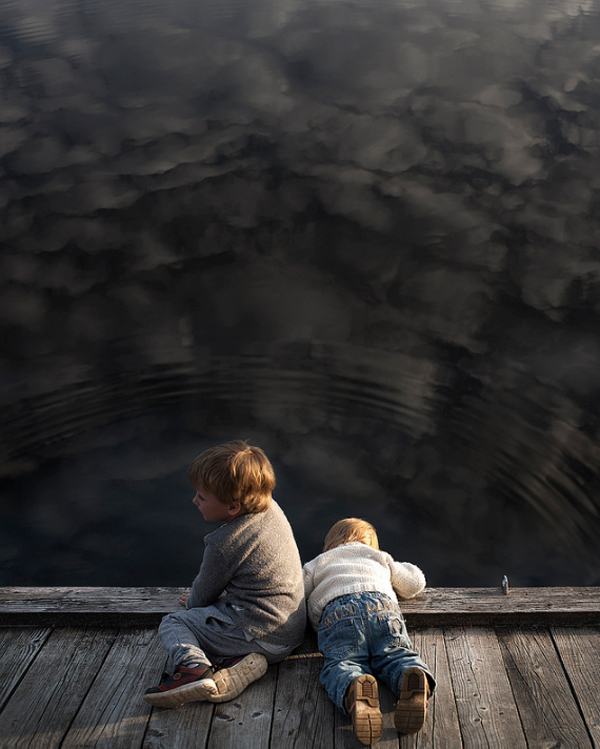 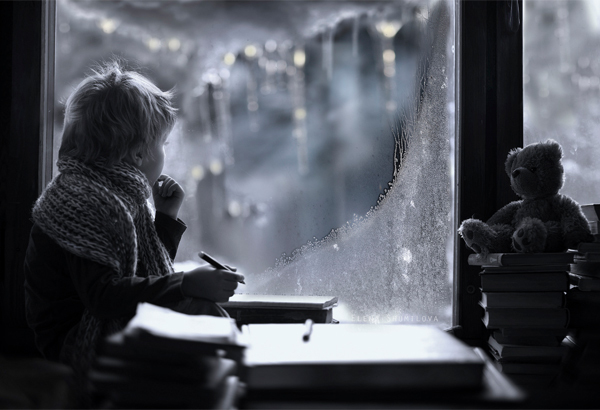 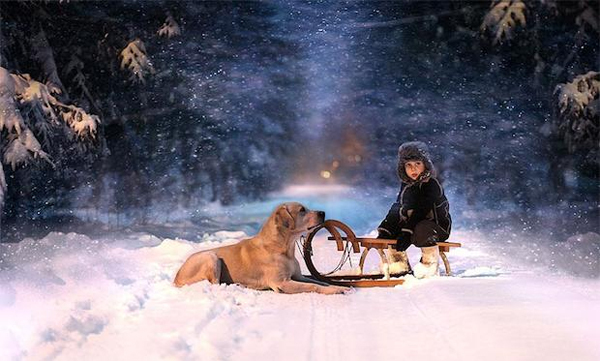 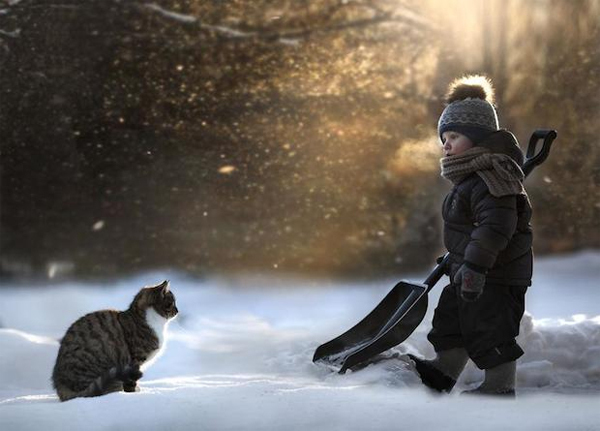 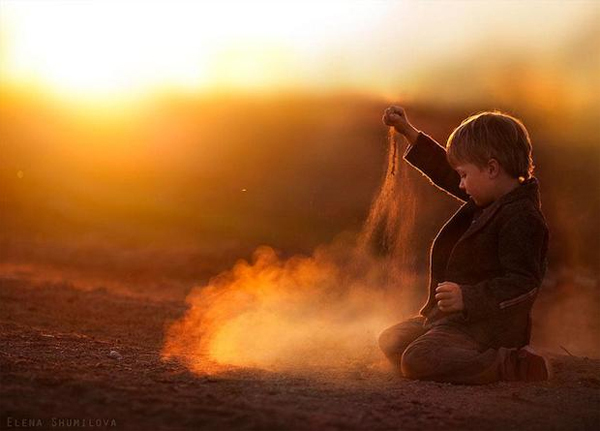 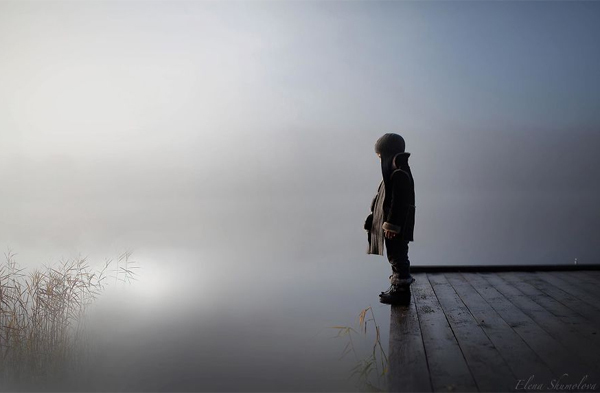 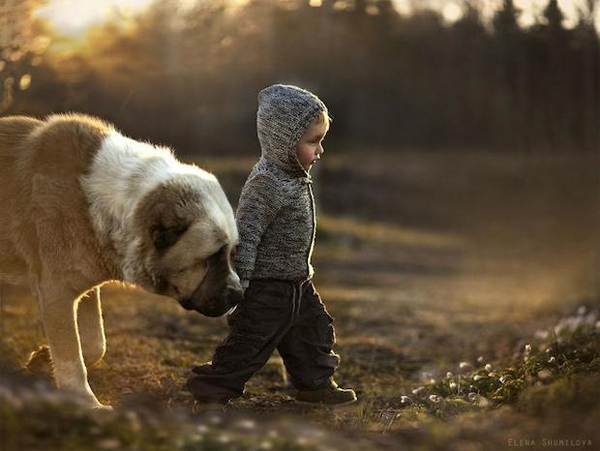 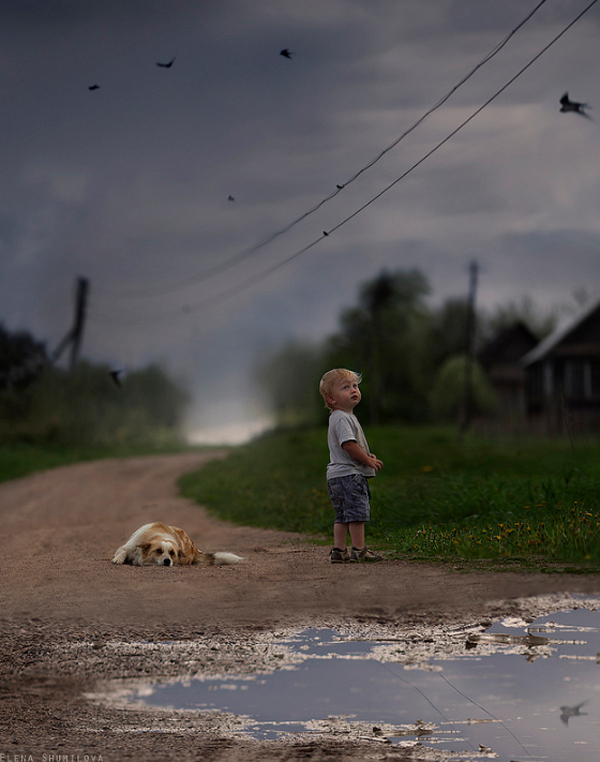 It’s hard to believe that Elena Shumilova only got into photography in early 2012 when she got her first camera. 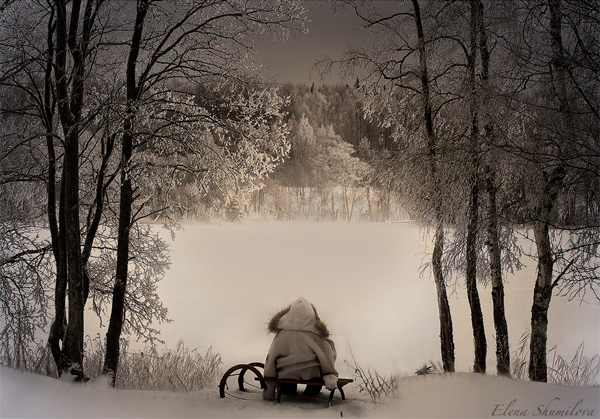 Since that time, Elena practiced a lot day by day and found her own unique style. 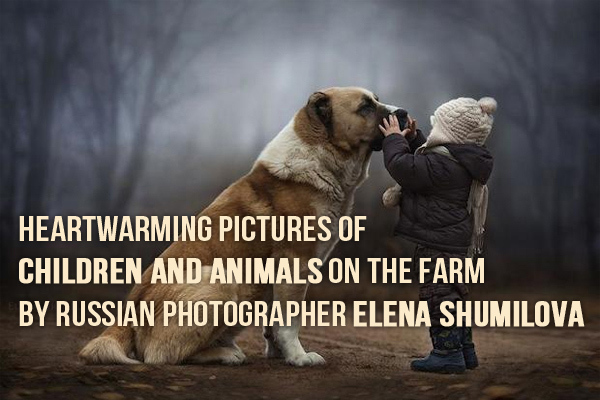 Taking advantage of weather conditions, natural light and rural landscapes, Elena succeeded to create a whole new world. 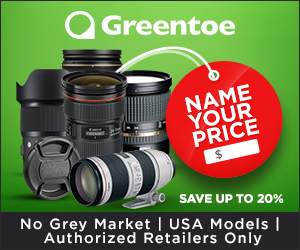 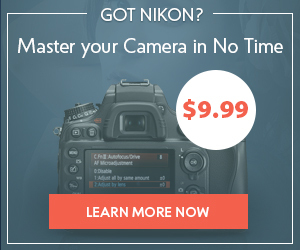 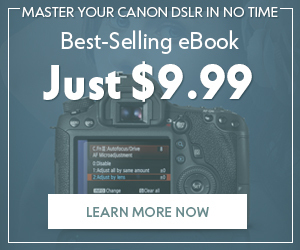 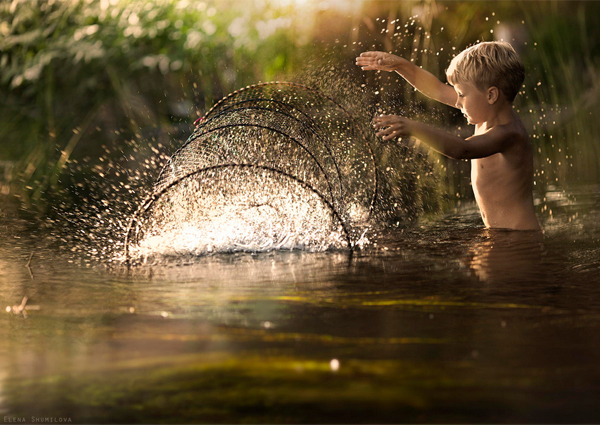 Her most recent equipment includes the Canon EOS 5D Mark II camera and a 135mm lens. 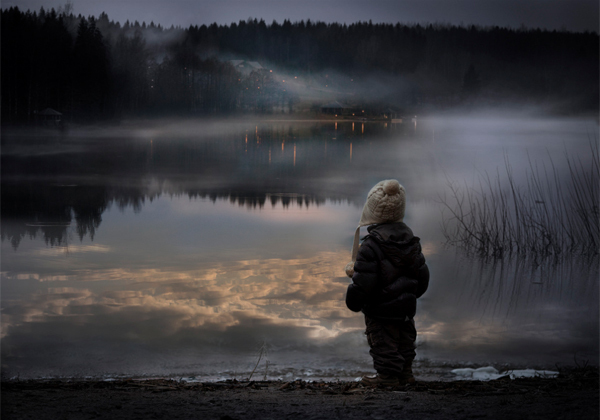 As a mother who does not want to lose a moment of her children growing up, she takes pictures everyday and post-processes them at night. 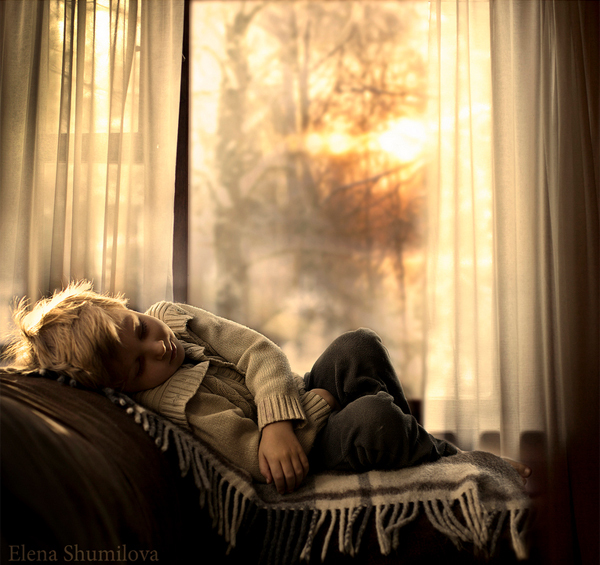 Viewing Elena’s photos, you might catch yourself thinking that you feel the smell of rain, cold breath of autumn and blinding sunshine falling on your face. 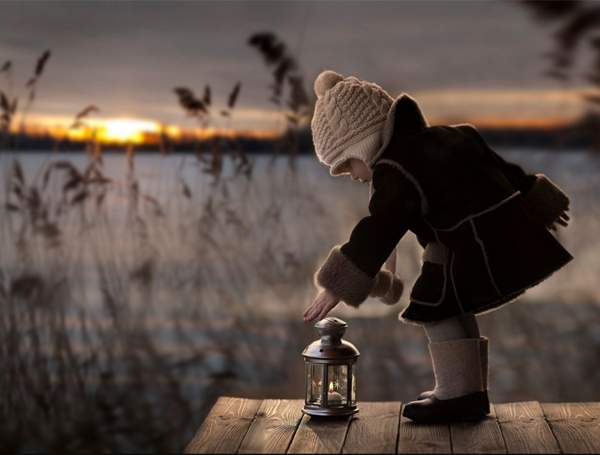 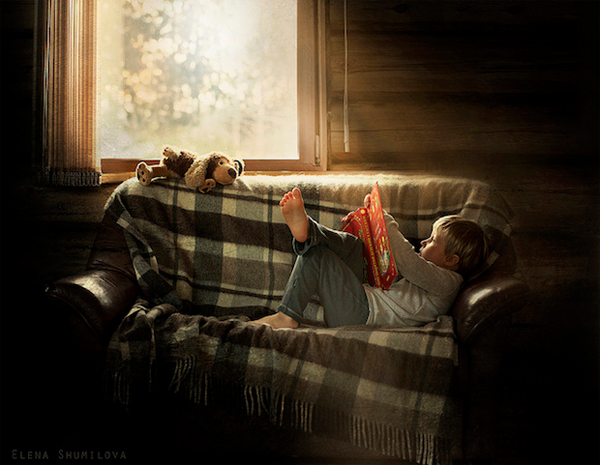 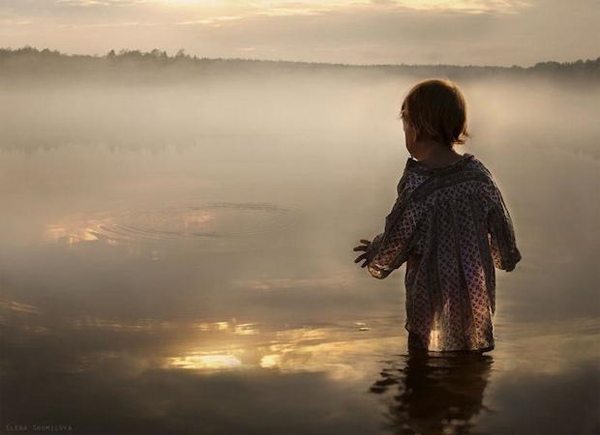 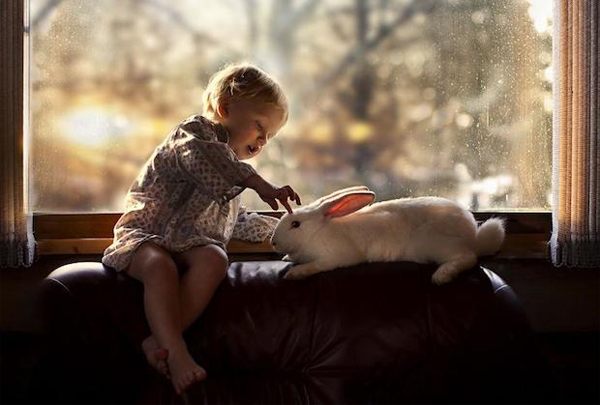 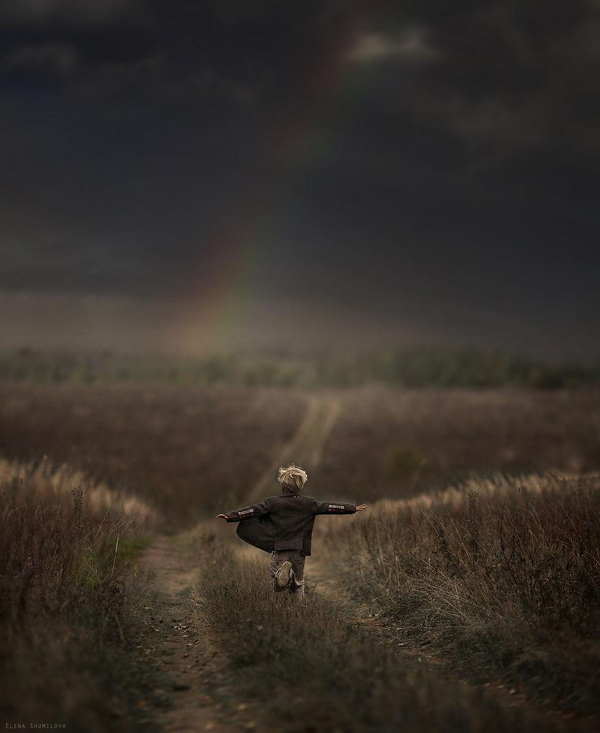 Natural and at the same time fabulously fantastic photos by Elena Shumilova are showcased below for your inspiration. 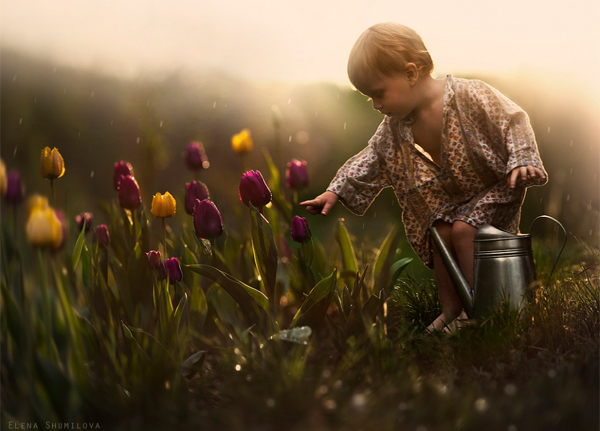 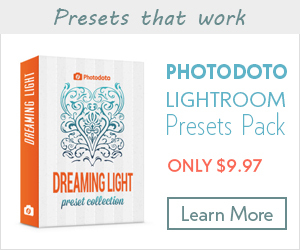 More photos can be found on her Flickr and 500px accounts. 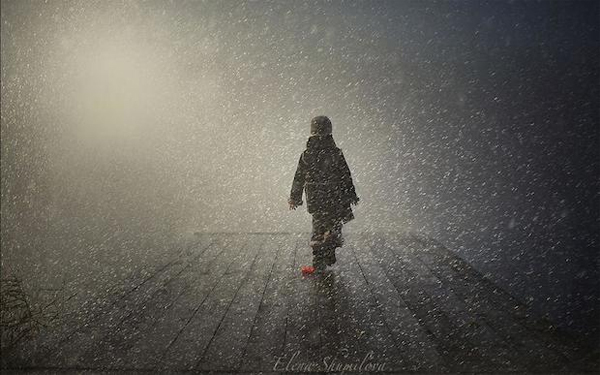 Watch also Elena’s new short film about her life, children and photography released in 2015. 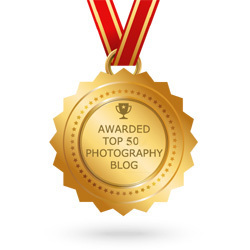 I believe it’s a gift to see the unusual in some ordinary, everyday things and to be able to share your vision of the world with others through your camera. 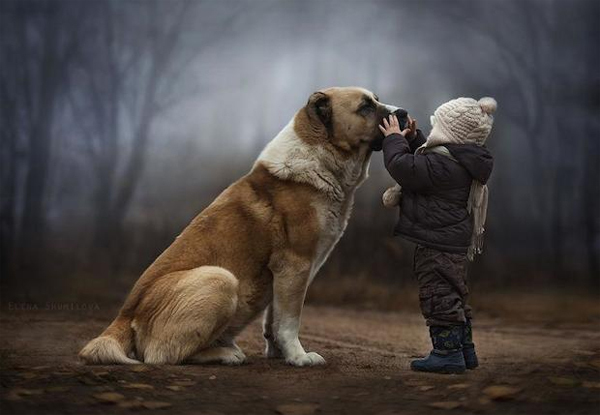 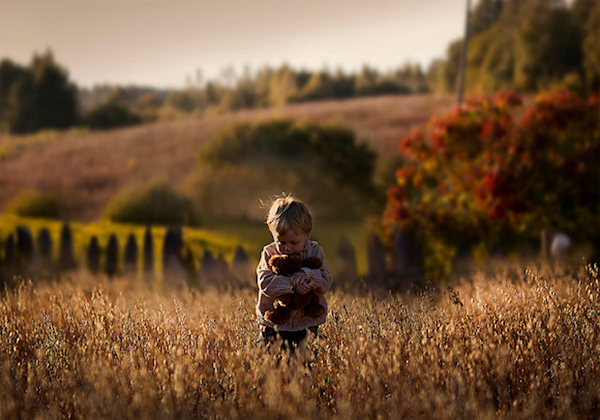 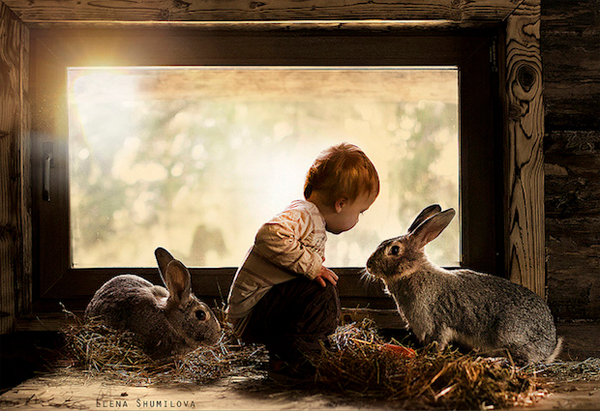 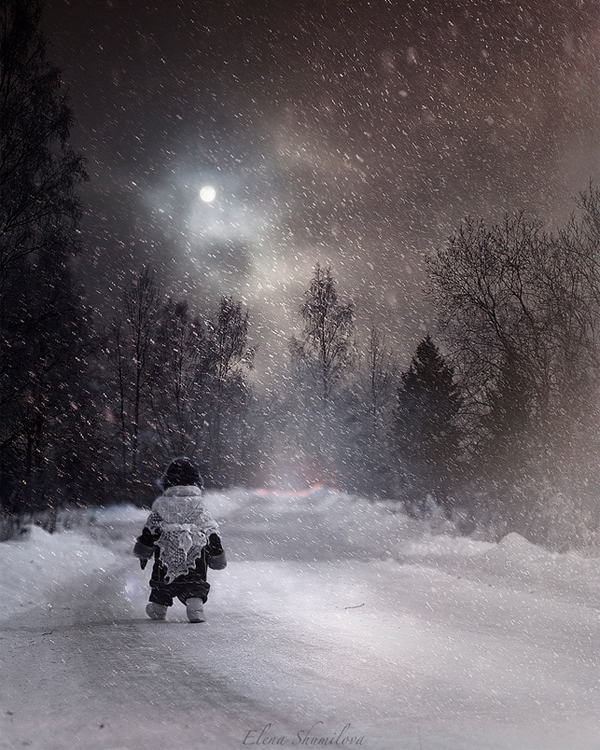 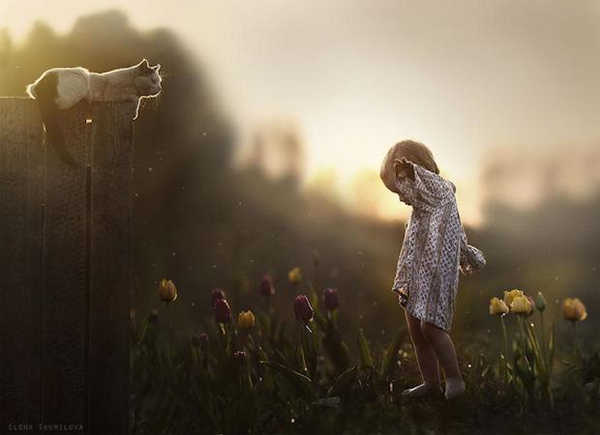 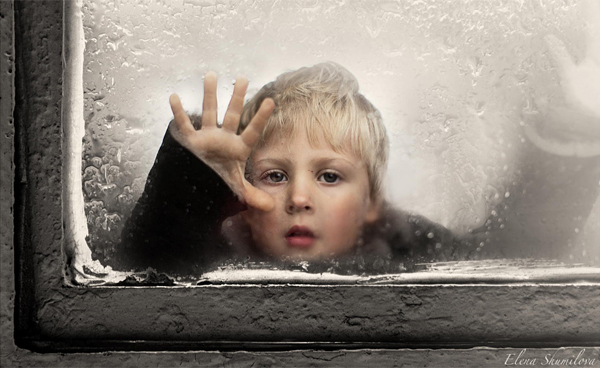 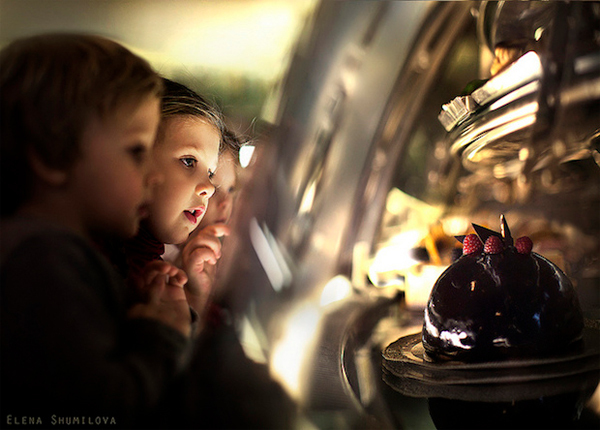 If you like this showcase of adorable kids by Elena Shumilova, then don’t be shy! 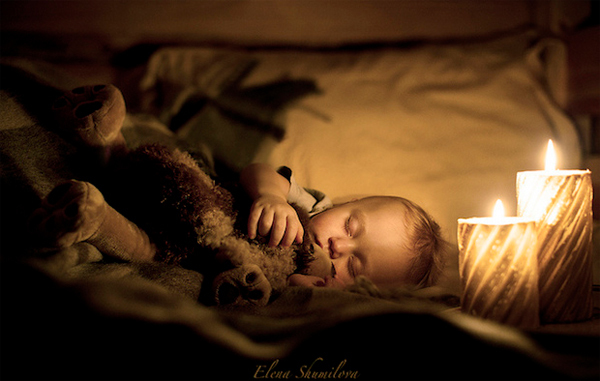 Like and share this round-up via social media!